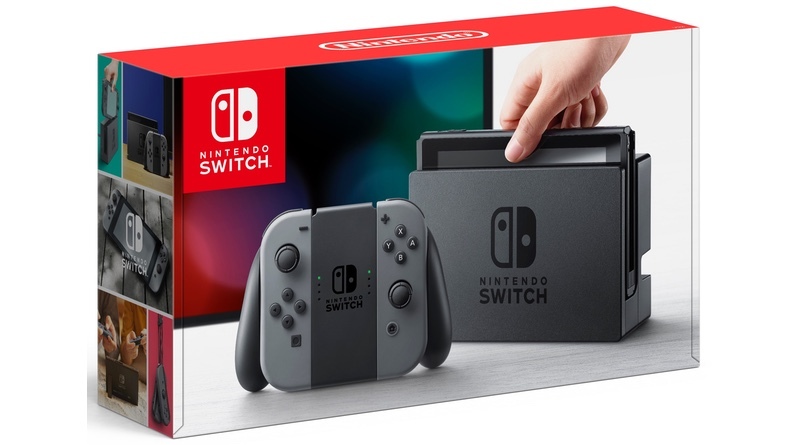 Nintendo had a lofty goal of selling 20 million Nintendo Switch systems during its current fiscal year (April 1, 2018 through March 31, 2019). It has since revised its estimate down by 3 million systems, with a target of 17 million Switches sold during the year. The company had previous acknowledged that the goal would be difficult to reach so it’s not really much of a surprise to see them bring it down a bit. Interesting enough, they have managed to shift 14.49 million systems for the first three quarters of the year. That means they only expect to move about 2.5 million more during the first three months of this year. It has also slashed its forecast for 3DS from 4 million systems sold during the year down to 2.6 million. It expects to sell 13 million pieces of 3DS software for the year, down from 16 million it originally forecast. As for Nintendo Switch software, Nintendo now expects to actually sell 110 million units, up 10 million from its original forecast of 100 million. No doubt the success of Super Smash Bros. Ultimate and Super Mario Party has helped elevate these numbers. For the nine months ended December 31, 2018, three Nintendo Switch titles became major hits with record sales, which helped invigorate the platform. They are, Super Mario Party released in October, at 5.3 million units, Pokémon: Let’s Go, Pikachu! and Pokémon: Let’s Go, Eevee! released in November, at 10 million units, and Super Smash Bros. Ultimate released in December, at 12.08 million units. In addition, sales of other titles and titles released by other software publishers continued to grow steadily, bringing the total number of million-seller titles during this period to 20, including the titles of other software publishers. During the holiday season, software was a great driver of hardware sales, resulting in hardware sales of 14.49 million units (19.5% increase on a year-on-year basis) and software sales of 94.64 million units (100.9% increase on a year-on-year basis). Hardware sales of Nintendo 3DS, now in its 8th year since launch, were 2.31 million units sold (60.5% decrease on a year-on-year basis), while 11.08 million software units were sold (64.5% decrease on a year-on-year basis). Nintendo Entertainment System: NES Classic Edition and Super Nintendo Entertainment System: Super NES Classic Edition recorded total sales of 5.83 million units. Turning to our digital business for dedicated video game platforms, sales of download version of packaged software, download-only software and add-on content for Nintendo Switch showed especially good growth, bringing digital sales to 84.2 billion yen (95.1% increase on a year-on-year basis). Total sales reached 997.2 billion yen (of which overseas sales were 774.9 billion yen or 77.7% of the total sales). Operating profit came to 220.0 billion yen, ordinary profit was 240.2 billion yen, and profit attributable to owners of parent totaled 168.7 billion yen. We have updated our Nintendo Switch and Nintendo 3DS unit sales forecasts, based on sales status for the nine months ended December 31, 2018, as well as our future outlook.